This Corvette was a first-place winner at the Cleveland Piston and Power Show in the Pro Street Category, which gives value to what you are potentially buying here. The car houses a 496 cu. in. 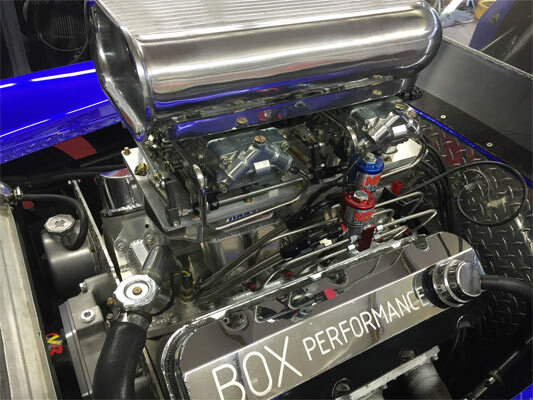 BBC with a HOGAN Aluminum Intake manifold, 10.5:1 compression running on pump gas, a 700R transmission with overdrive, a new strange front end, 35 spline strange axles, 3.50 gears and a 12 Bolt narrowed rear end. 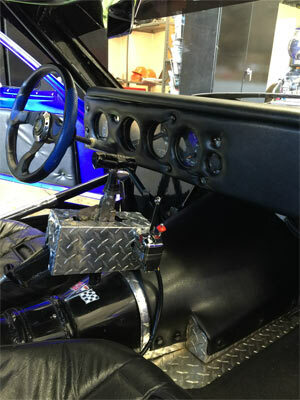 The car runs on Weld Pro-Star wheels with 5″ wide tires in the front and 21 1/2″ tires in the rear. 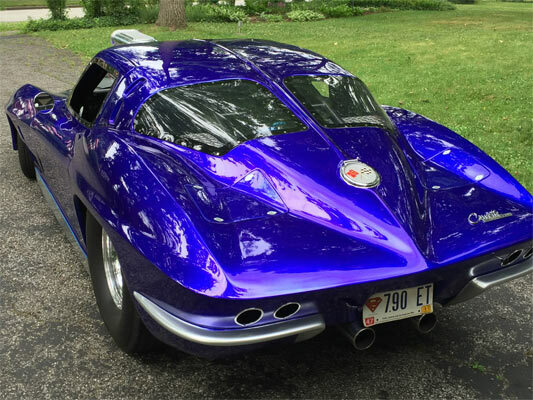 Not everybody will agree with sticking a huge blower on a vintage ’63 Corvette, but for those who agree with the concept here, it definitely makes for a head turner. The ad. says that the car was built for street use. If you are looking for a street rod which can turn heads and the power to back up the claims, and a vintage Corvette with modern upgrades, this maybe the ride for you.